Hi, my name is Peter and thanks for visiting my website. 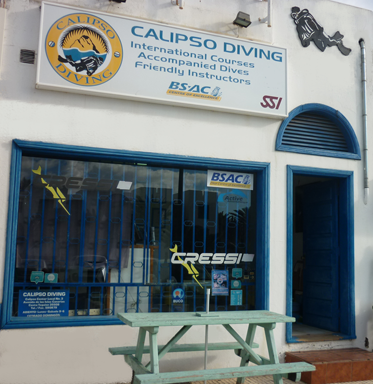 I own Calipso Diving; a dive centre I started in Lanzarote over 20 years ago! 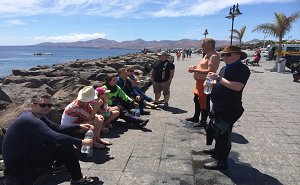 Since then we’ve welcomed 1000’s of visitors to enjoy the fabulous year-round diving Lanzarote has to offer. Whether you’re an experienced diver or trying it for the first time, my promise to you is you will have great fun and it will be the most memorable experience of your holiday! You can learn more about what we have to offer on other pages of the website, or feel free to call or email me anytime. My team and I look forward to meeting you! 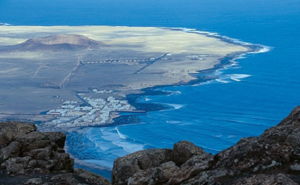 The dive centre is located in the popular resort of Costa Teguise on the east coast of Lanzarote. We’re ideally situated to reach all of the dive sites within 20 minutes (or 40 minutes for Playa Blanca). We own four buses so transport is never a problem and we can provide free hotel pickup/drop-off. We have a shallow lagoon on our doorstep (3-5 metres depth) which is perfect for introductory dives, you can even feed the fishes! This gives you a real taste for diving in the sea. 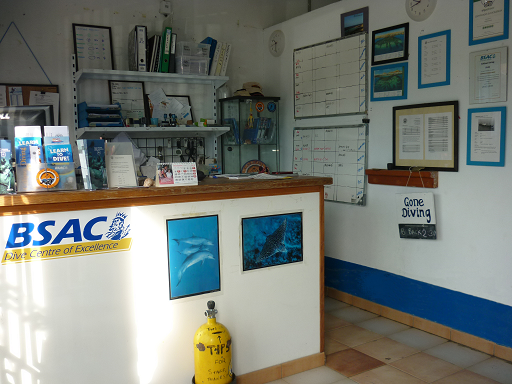 Inside the dive centre you’ll receive a warm welcome from the team where we’ll discuss your diving needs and aims, answer your questions and work out the best dive options that fit with your holiday. 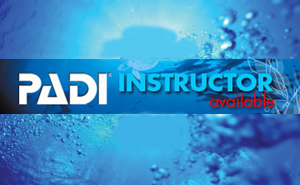 Whether it’s training, guided dives or just equipment rental, we’ll do our best to work around your requirements. 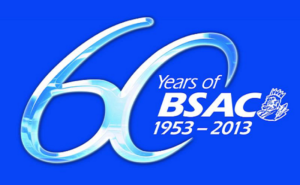 We stock a full range of modern equipment including ladies, gents and children’s wetsuits. 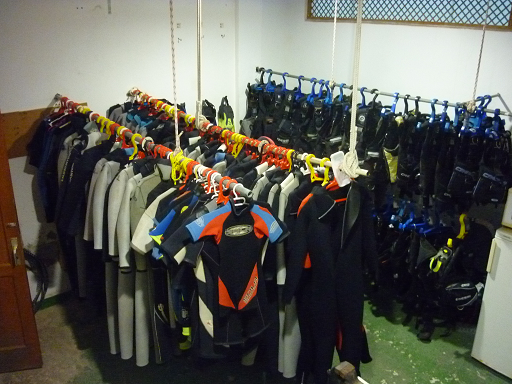 All suits are stored in a warm environment so you won’t be climbing into cold, damp suits. 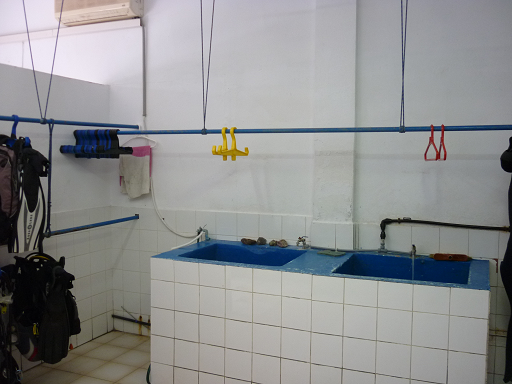 We’re also happy to provide drying space for divers’ own equipment prior to your journey home. 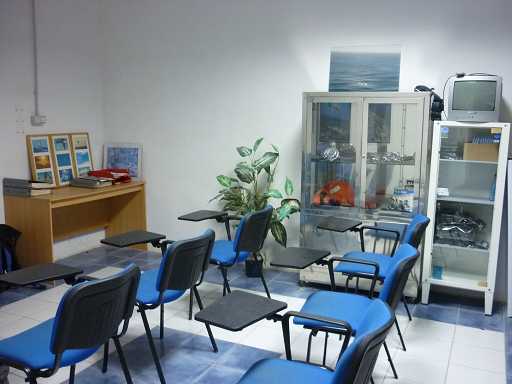 We have a fully equipped air conditioned classroom to enable you to undertake your academic studies which are required for many of the diver training programmes. Of course if you prefer you can always sit outside in the glorious Lanzarote Sunshine! At the end of a day’s fun diving, your final chance to get wet is rinsing off the diving gear in our dunking zone. Many divers use this as an excuse to soak their colleagues prior to drying off in a nearby bar with a cold beer! Below is recent feedback from our customers. You can view more by visiting our Facebook page or Tripadvisor. We’re proud of the service we give our clients and promise you a great time diving with us! Pete and his team could not be anymore accommodating or helpful. We have dived with Calipso over the last 5 years Pete has always gone the extra mile to vary the dive sites and make our holiday diving experience more and more interesting. We would have no hesitation in recommending Calipso to anyone at any diving level. We will definitely be diving again with Calipso. Thank you Peter see you next year. I have thoroughly enjoyed learning to dive with Peter and the team right from my first try dive through to my padi deep dive. I have always felt safe and trust them implicitly in terms of safety, finding the right dive site given conditions to feedback on my skills. Well done I look forward to coming back again. 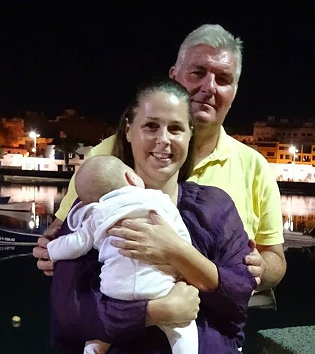 Been diving with Pete and his Team for more than 10 years, first class customer service, relaxed attitude and most importantly professional instruction. Book now for the best diving experience on the island. Copyright © 2019 Calipso Diving - Site built by Andy Wilson. All rights reserved.